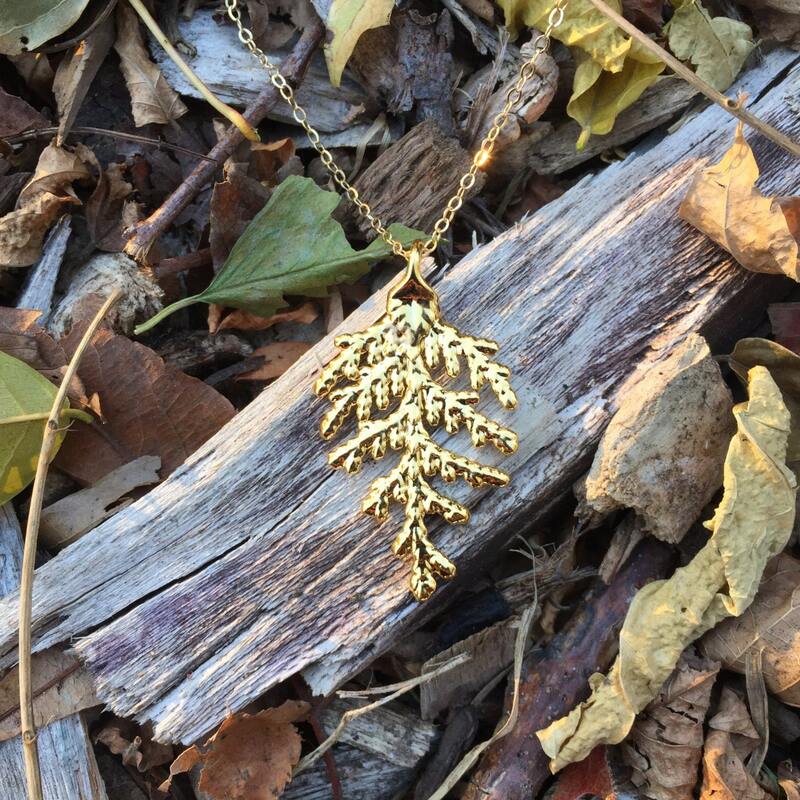 Bold and unique small 24K gold electroplated real evergreen tree pendant necklace on a 14K gold filled chain in an 18 inch length so it sits right under the collarbone. This necklace is such a great conversation piece! 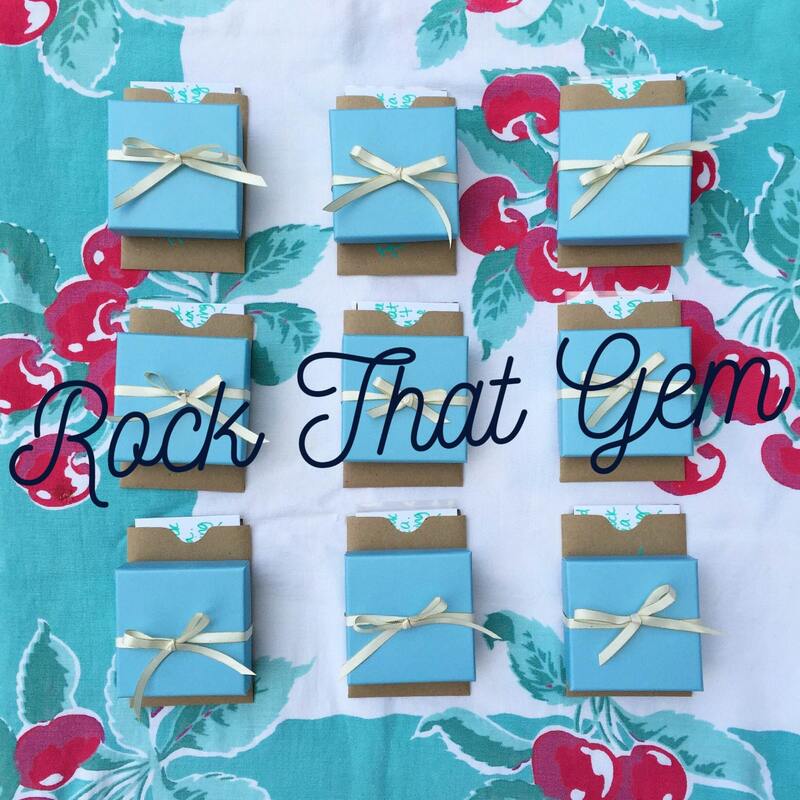 There is a real piece of evergreen tree underneath the gold plating -- perfect for winter and the holidays! 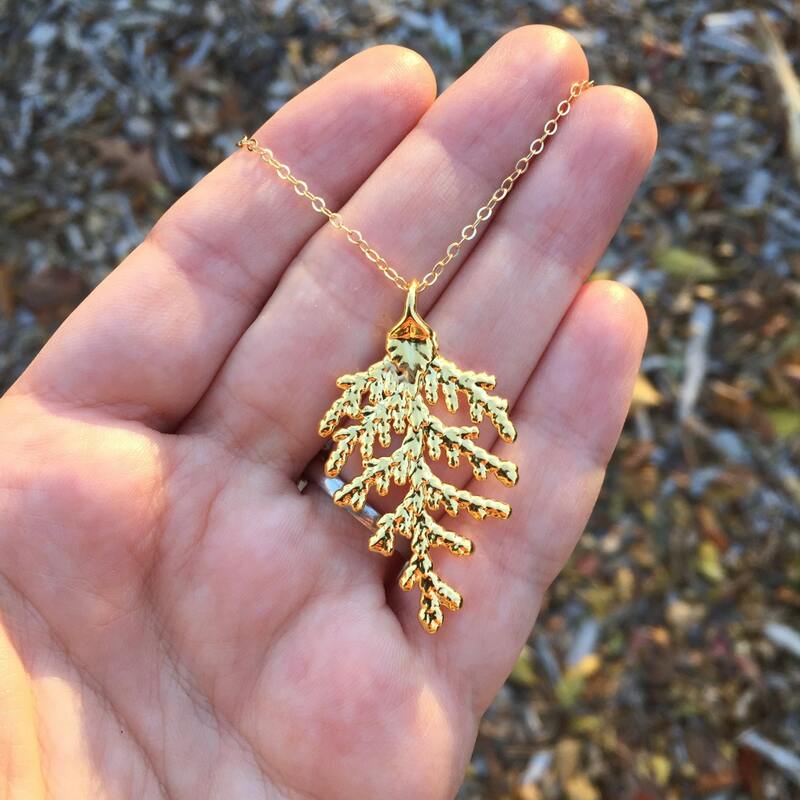 The photo is a sample -- your evergreen pendant will be similar and unique!